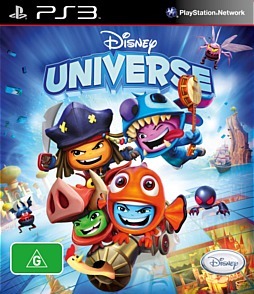 Disney Universe PS3 Review. It was nice interacting with all these Disney characters again (sort of) and although it's not the most original game, it's content, story and characters definitely makes up for its lack of originality. 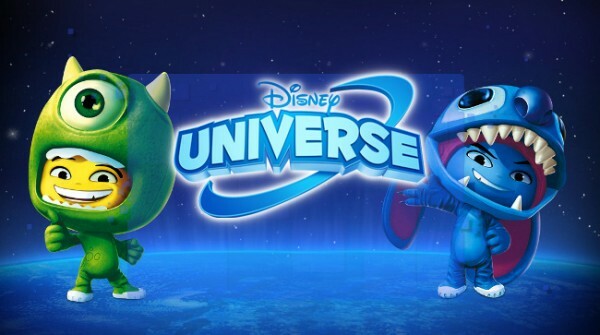 Disney have a winner on their hands with their latest arcade game entitled DISNEY UNIVERSE that allows gamers of all ages to enjoy the wondrous creations and beyond of the late Walt Disney. Best of all, many of the iconic characters of this universe (sort of) are available in this title as gamers explore a variety of Disney themed environments from Walt Disney Animation Studios, Pixar Animation Studios and Walt Disney Pictures. Areas include the Lion King, Aladdin, Alice in Wonderland, Pirates of the Caribbean and many many more. 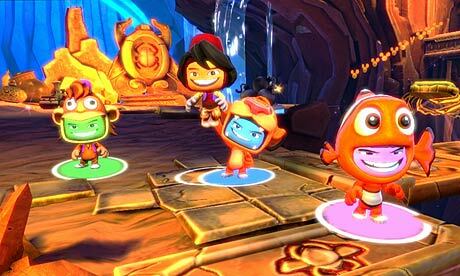 At it's heart, the game is reminiscent of LEGO with a touch of Little Big Planet thrown into the mix. It's great how the developers have merged both live action and cartoons such as The Lion King or Tim Burton's Alice in Wonderland as the levels definitely stand out from each other. Also, each of these worlds that you engage in have their own bonuses and collectibles to find, so thankfully you can revisit them later on in the game if need be, not that this will impede the story. 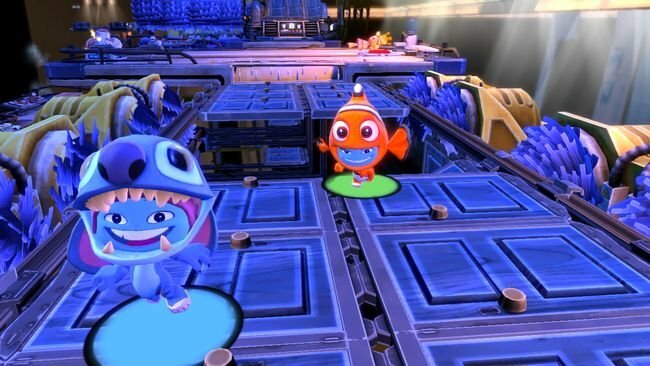 So at its delicious Disney heart, Disney Universe is basically an arcade game which requires team-work from the players to solve puzzles, fight enemies and generally have an amusing and entertaining arcade experience. However, with all this Disney goodness, there is actually a story involved in this game and it revolves around the corruption of computerised Disney characters in a futuristic theme park which allows guests to dress up as their favourite Disney characters. There are 45 different costumes that the player can wear! Unfortunately in this theme park, the robots have gone wrong and this once happy place is now a dangerous one. Your goal is simple, fix the problem in order to revitalise these Disney environments and make them right again. 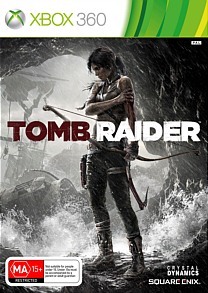 The game is also reminiscent of titles such as LEGO Star Wars or the aforementioned Little Big Planet with similar gaming mechanics that work great on the PS3. Although the game is aimed at the younger gamer, older gamers will still get a kick or two out of this good old fashioned but more importantly fun arcade game. The control system works well on the DualShock controller and most gamers should have no problems in picking up the controller and start playing. There is a slight element of skill involved in the title but for the majority of times, those younger players should have no issues in completing the game... they may need a little help. As with most arcade games, there is an element of button mashing but hey... what game isn't? Enemies are quite diverse in appearance but ultimately act the same way throughout the game with the odd "boss" inspired battle thrown in for good measures. Interestingly enough, you cannot die permanently in this game and if your health should reach zero, you simply respawn where you died. Fortunately you have lots of weapons at your disposal from ray guns to bombs! 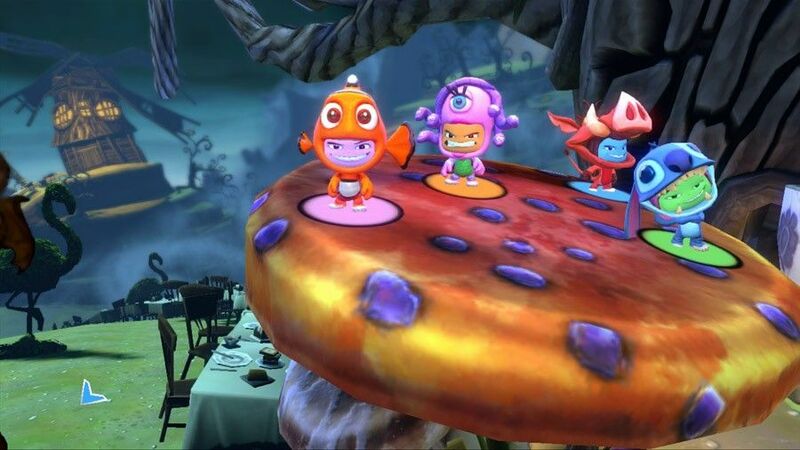 Apart from battling enemies and solving the occasional puzzle, you also need to collect coins which can then be used to open up new worlds in the game. Coins are literally everywhere in this game and they are also used to purchase alternative costumes for your characters. The various costumes in the game range from Mickey to Aladdin and even Nemo which are quite cool. Older gamers will enjoy the classic Disney characters. Another fun fact is that costumes can even be upgraded as they act as armour for your characters. 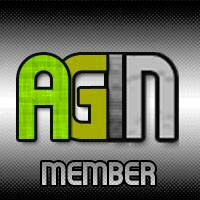 The only drawback to the game for me was the lack of online multiplayer. Unfortunately Disney Universe is strictly an off-line multiplayer experience but allows you to play with up to four people. When you do have four players involved, it's like a chaotic version of Super Smash bros because of how much action is going on screen at once. It's different and once again, the greedy are rewarded. Multiplayer works almost as well as solo but two is definitely the magic number here. 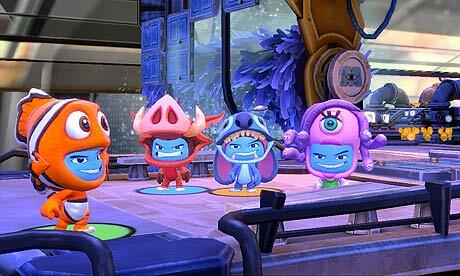 Graphically, the game pays homage well to the various Disney icons and environments included in this game. It's quite a cartoony looking game with larger than life colours and some very well designed, yet stylised environments. Although the game uses a fixed camera angle, much like a few Nintendo games, it thankfully doesn't impede with the gameplay at all. It may not be the next Uncharted or Batman game but it works well as an arcade title. The sound effects however are nothing that memorable but they do work well with the gameplay and some of the voice acting is rather cool. The musical score is a little generic however. We finished this game in around 10 hours that I must admit was a very fun experience. It was nice interacting with all these Disney characters again (sort of) and although it's not the most original game, it's content, story and characters definitely makes up for its lack of originality. Older gamers will probably complete it once, however younger gamers can definitely revisit this universe time and time again, especially for its challenges, hidden collectibles, medals and the never end hunt for more coins. Definitely recommended for those younger gamers or parents looking to purchase a relatively non-violent game.